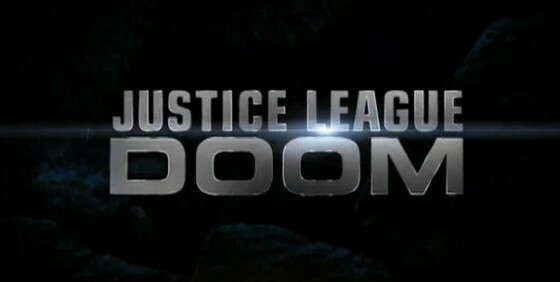 Here's a new clip from JUSTICE LEAGUE: DOOM featuring "Alfred's Sarcasm" as he comments on Batman's return. Justice League Doom stars Nathan Fillion(Green Lantern, Tim Daly(Superman), Kevin Conroy(Batman), Michael Rosenbaum(The Flash, Susan Eisenberg(Wonder Woman, Carl Lumbly(Martian Manhunter), Bumper Robinson(Cyborg), Available now on VOD and will be released on February 28th. The Justice League are Earth’s finest super heroes and protectors of humanity. But in the mind of the Dark Knight, they are potentially the most dangerous people on the planet should any of them go rogue. Over time,Batman has compiled top-secret contingency plans in the event he is forced to neutralize one of his fellow Justice League members such as Superman, Wonder Woman, Green Lantern, Cyborg, Martian Manhunter or the Flash. When these files are stolen from the Batcave by the evil Vandal Savage, the Justice League faces its gravest challenge yet. Weaknesses exposed and rocked by betrayal, the League must band together against Savage’s Legion of Doom and its master plan of world destruction while Batman is left with one final decision that could ultimately leave him standing alone.